Yasha Levine is an investigative journalist and author. 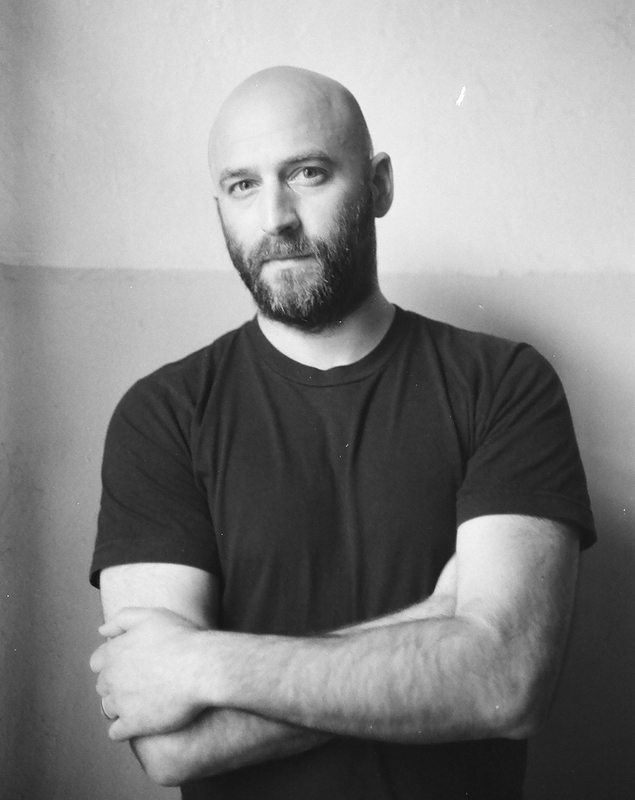 Yasha Levine is represented by Peter McGuigan, Foundry Literary + Media. Check out Surveillance Valley on Facebook and Twitter.